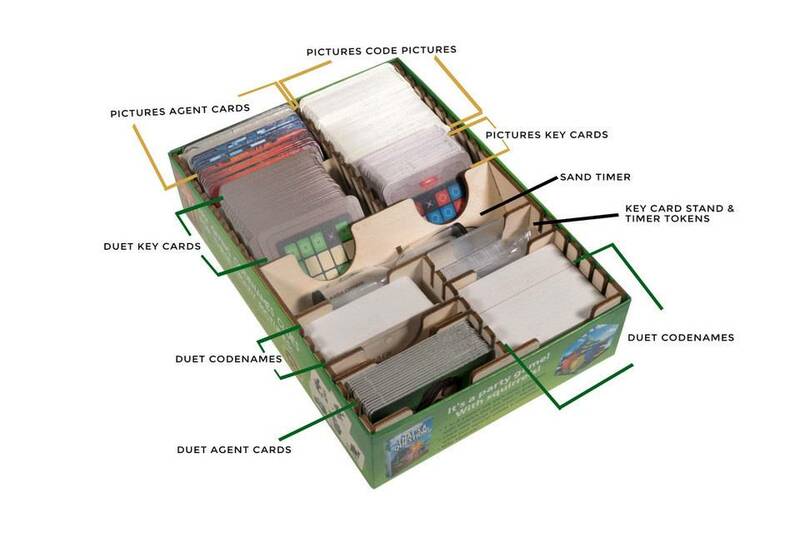 It's no secret: with the popularity of Codenames and Codenames Pictures, what's been missing has been an elegant and economical organization solution. 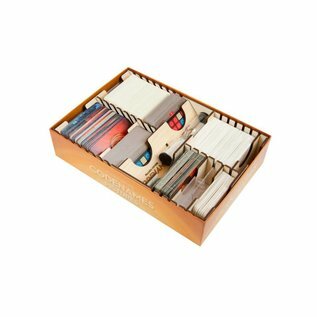 Get "clued in” on our officially licensed Codenames Organizer, suitable for storing both Codenames and Codename Pictures by CGE! 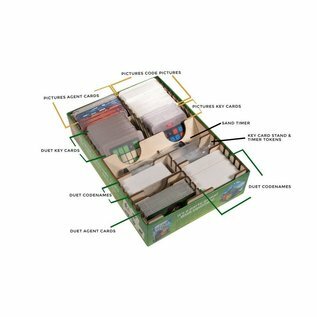 It’s designed to accommodate at least two games and fit in either the Codenames or Codenames Pictures box, and includes 6 adjustable dividers. 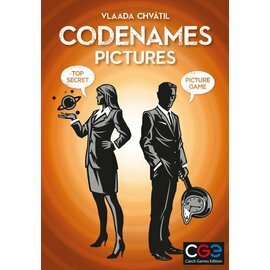 Included with each organizer kit is our exclusive Codenames Pictures promo card. 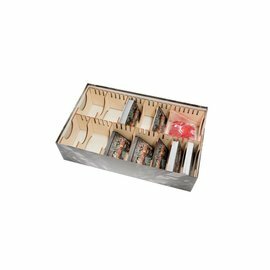 Add an additional symbol to your map with The Broken Token's officially licensed add-on card, only available with our Codenames Organizer. 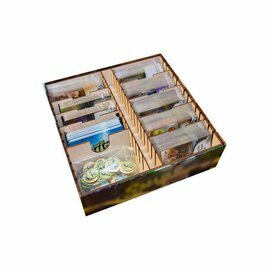 NOTE: Due to the box size constraints, this organizer is not designed for use with sleeved cards. NOTE: Not compatible with Codenames: Disney Family Edition or Codenames: Marvel. 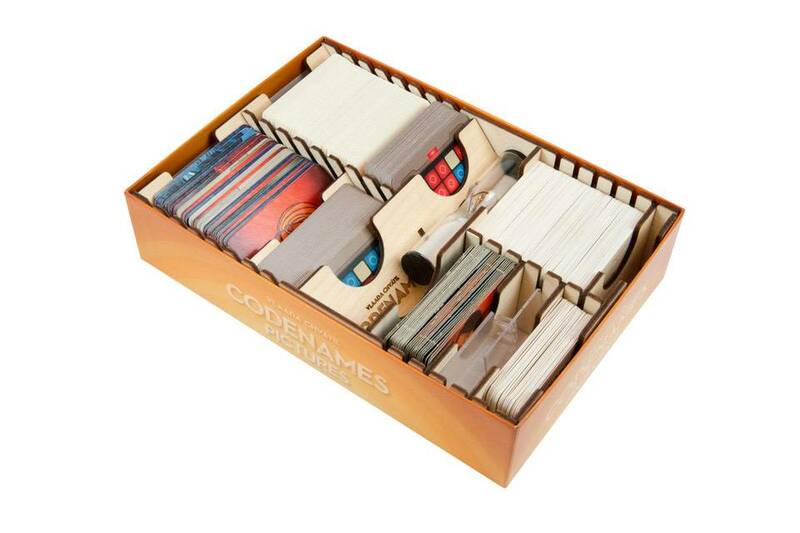 Accommodates Codenames Duet (and one additional Codenames game). Note: approximately 0.2" of lid lift with Duet + Pictures. Outer organizer dimensions: 8.79" x 6.07" x 1.94"
Download ORG063 Organizer Assembly instructions.